Former Nissan chief Carlos Ghosn was rearrested early Thursday in Tokyo while out on bail, local media said, as prosecutors investigate a fresh charge against the auto tycoon. The Brazil-born auto sector pioneer also faces a charge of seeking to shift personal investment losses onto Nissan's books and then using company funds to pay a Saudi associate who stumped up collateral for him. In his latest appearance on Tuesday, Hironaka announced he had filed a petition with the Tokyo District Court so that Ghosn's case would be heard separately from that of Nissan and his former right-hand man Greg Kelly. 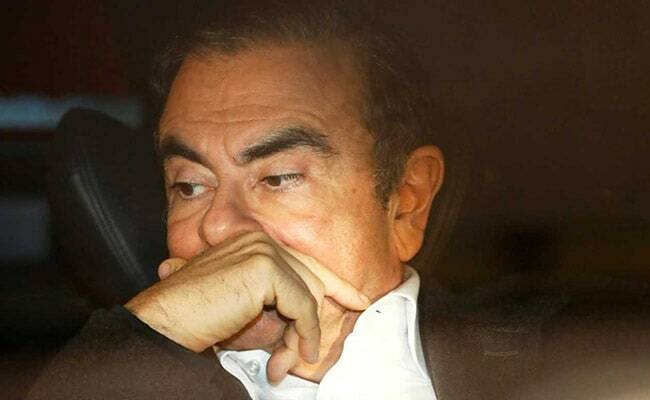 Ghosn's arrest and a string of alleged financial misconduct has sparked questions over Nissan's own corporate governance and the company established an independent body to propose changes to prevent a recurrence. The main cause of the misconduct was "the concentration of authority in Ghosn," the group concluded. "He created a situation in which it would be difficult to detect his pursuit of personal gain."